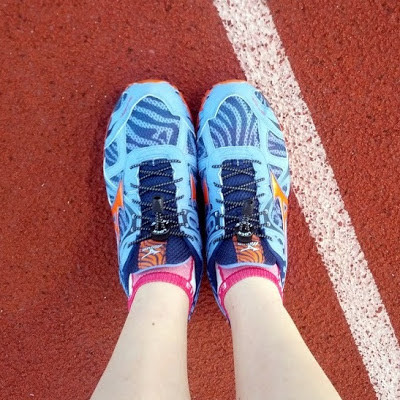 It's time for another installment of my running favorites - I hope you'll enjoy checking these out too! If you missed it, check out my first Currently Loving post from the fall. Note: These are all my opinions, and I was not compensated for promoting any of the items in this post. I'm sure everyone else in the world already knows how great running hats can be, but I'm late to the party on this one. The SF Marathon sent us Headsweats Ambassador hats and Oiselle recently came out with the Superfly Cap, and both have become my new favorite running head gear (especially with my shorter haircut). 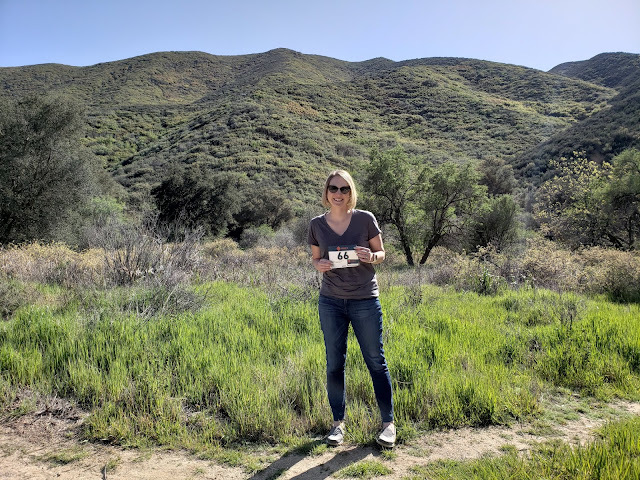 The Oiselle hats won't be available again until the end of April, but definitely check them out if you get the opportunity. Highlights of each? The Headsweats hat has the soft terry cloth around the rim, which feels great against the head. 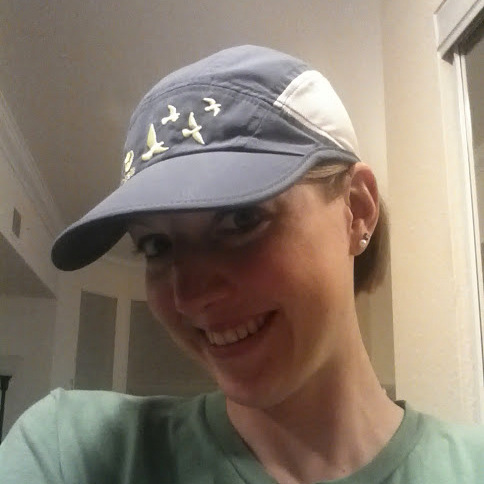 The Oiselle hat is super flattering and cools the head with mesh in the back. I can't say which I like better, I love both! 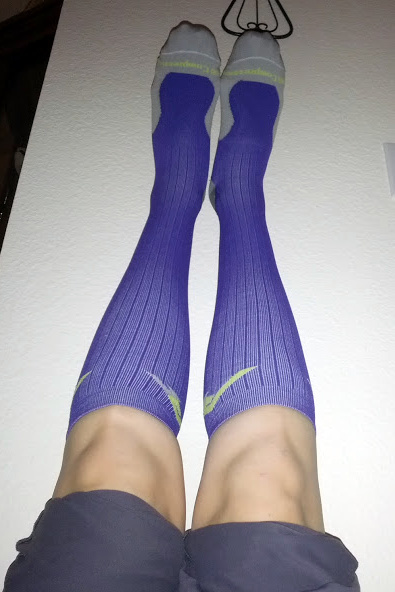 After hearing talk of legs up the wall on Twitter and in the run community, I had to try it. I didn't even know what I was trying, but when the legs need recovery I'll try anything (reasonable)! I first read the details in this Yoga for Dummy (Runners) blog post, and I later chatted with runners who like it. The general idea is that having your legs up the wall prevents the blood from pooling and helps recovery and/or soreness. What I know is, it feels good after a hard workout. For the last couple of years, my go to running socks have been the Experia socks made by Thorlo. They are expensive, but I always find them at race expos for buy x, get x types of deals and pick them up then. They are worth the cost - I love how they are thicker in all the right places but thin enough to feel good in shoes. They take a beating and last a long time, plus they come in fun colors like neon pink. A highlight of the Oiselle Spring '13 collection is the new and absolutely amazing fabric called Lux. I'm in love, as is everyone I know who has tried it on. The fabric feels super soft on the skin and wicks moisture like a pro. The Lux Layer is the long sleeve option and Winona is the tank, and both use this new fabric. 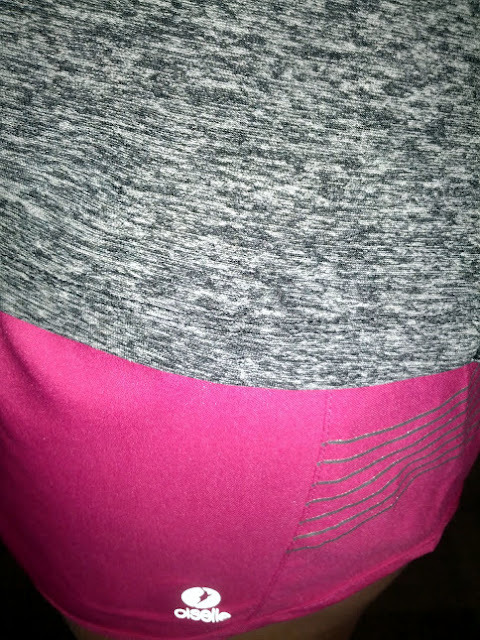 I wore the Lux Layer for last week's 800m repeats, which involved tons of sweat, and I didn't feel chilled at all in the cool evening temperatures like I often do. Even better? The heathered colors, especially the Heather Poppy, really pop. In my last gear post, I mentioned falling in love with elastic shoelaces. Well, I'm still loving them but I've now found a brand that I plan to stick with! When I returned to Sports Basement for shoelaces, they no longer had the old brand and instead had Lock Laces. Although the same idea, this brand has two features I love: they are long and much easier to lace (you cut off the excess later) and the adjustment button is much, much more user friendly. There is a plastic piece that fits over the lace ends after it is cut off to prevent fraying, but that can be removed and replaced if you need to make them shorter in the future. I'd highly recommend this brand if you decide to try elastic shoelaces. That's it for now, let me know what you love or if you've tried any of these in the comments! I have a pair of lock laces that I really really need to put on my shoes. I am looking forward to trying them out. I might need to try the oiselle hat. and the entire spring 13 line. lol. The baby doesn't need a college fund, right? lol! Meh college fund, Oiselle, who knows. :) I love Spring 13 though! I love the Thorlo socks as well. 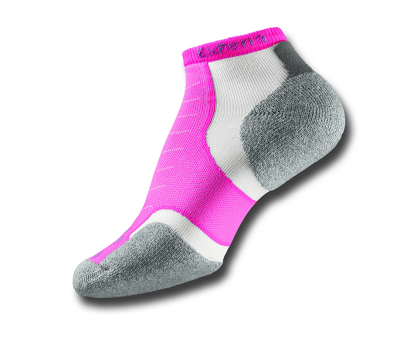 I got several and wear them for my races :) I wear my Pro Compression socks too! Just ordered a few more. I haven't heard about the up against the wall thing before. I'll have to give that a try. 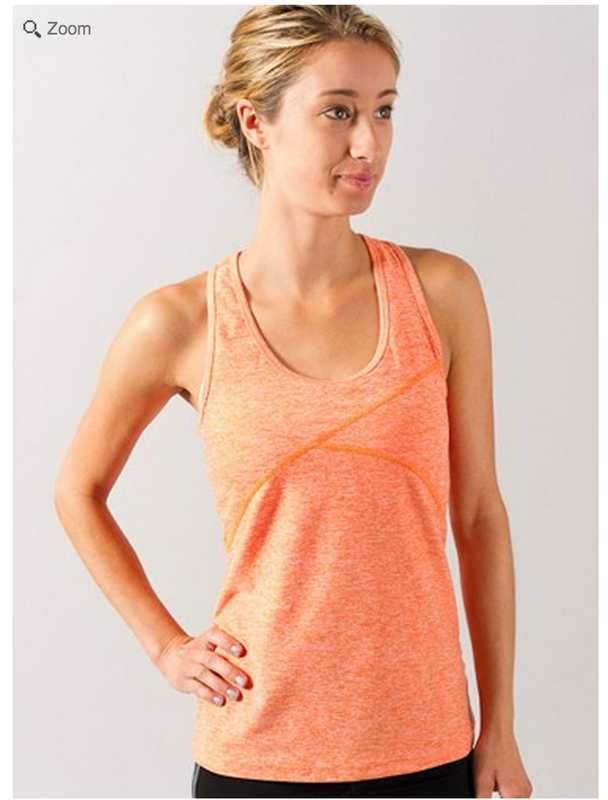 Honestly, I have never heard of Oiselle before, but those clothes sure are cute! The material looks comfortable. I'll check them out. I like hats, but my hair is so thick that it poofs them up at times. I tend to wear my visor now. Highly recommend Oiselle of course, but that's no surprise. I hope you love it like I do if you decide to try it! The SFM Ambassador hat is the most comfortable hat I have ever worn! I typically don't wear a hat running, but this is my first hat I feel comfortable in. It was my first hat that I wore too, and I was so surprised/happy with it! I haven't tried Balega socks, but I think I should. I've heard good things! I have an sfm and Eugene one. Don't like elastic laces though I'll bet: I like my laces loose! And my Coastal Trail run hat!